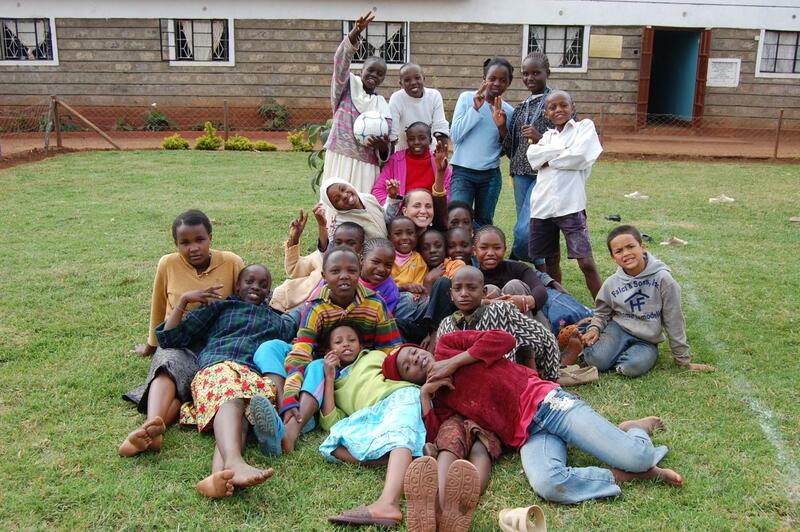 Our spring trip to Rafiki in Kenya, East Africa will take place March 5 through March 14, 2019. Our Rotary Club has been supporting Rafiki for a decade, and some of you have actually visited, but most of you have only heard about it. Now could be the time for you to go. 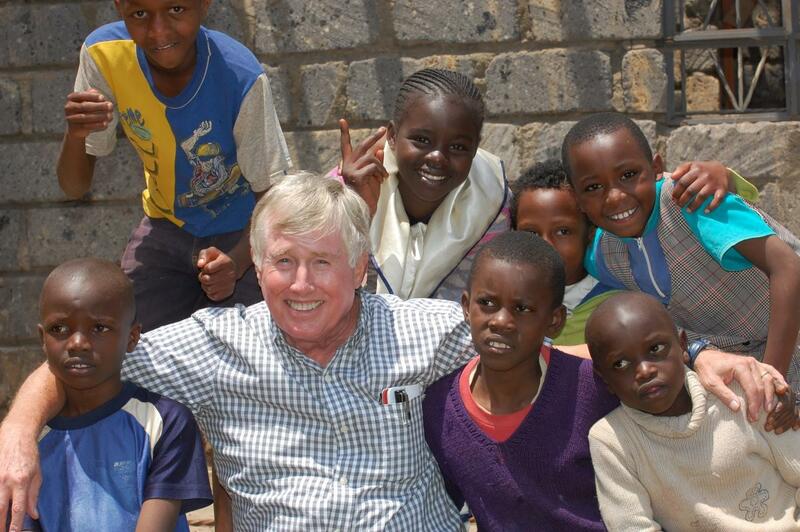 This is one of the great services of Rotary and a wonderful example of our global impact. Coming August 27: A real star! He’s a Buckeye through and through. He was a 1000 yard rusher when he played an entire season, and had over 2000 career yards although his second season as a starter was limited by an injury. He was named All-Big Ten first-team. He earned Academic All-American honors in 1977. His passing career as a running back playing for Woody Hayes was Perfect. 1 for 1! Warning—He’s also an excellent golfer! 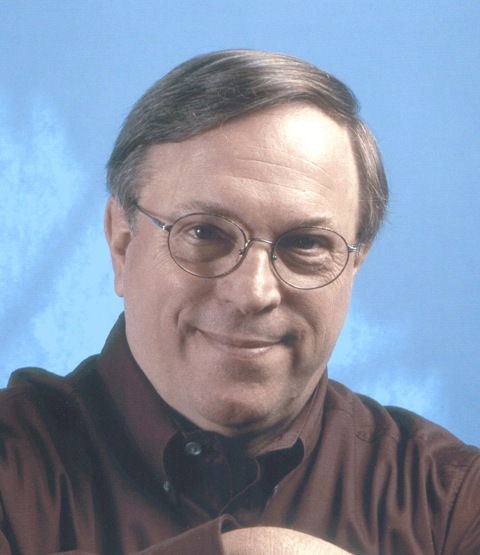 You’ve heard him on Best Buckeye Coverage —610WTVN both pre-and post-game. Now do you know who’s coming August 27? Welcome to the new Rotary year! Pouring for a Purpose at Ohio Brew Week (July 15th - 21st) is just three weeks away on the bricks of Athens, Ohio! All Clubs and Rotarians in District 6690 have the wonderful opportunity to serve beer on Saturday, July 21st. 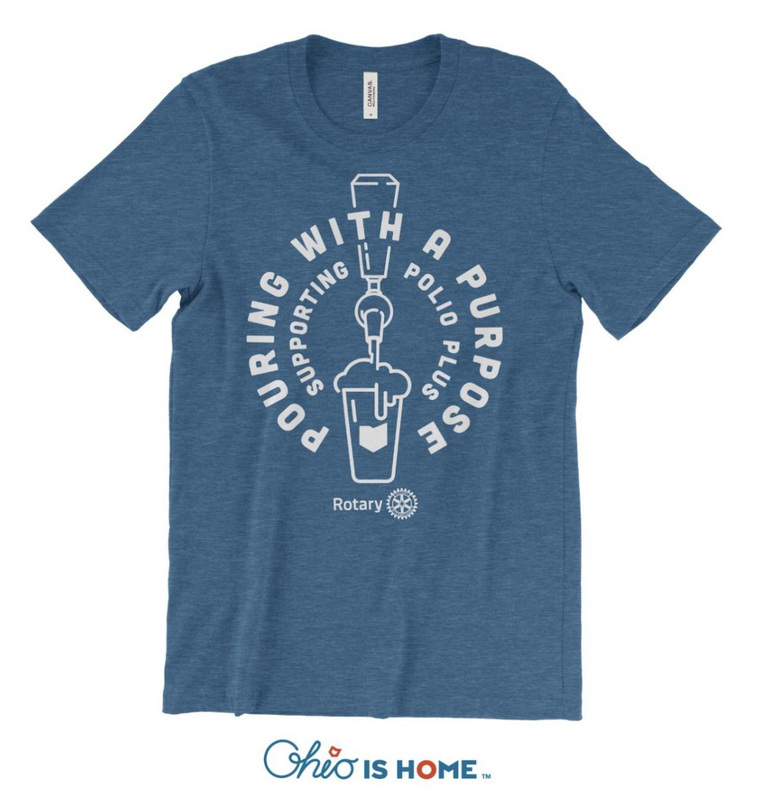 Not only will each volunteer experience fun & fellowship, but you can also purchase a unique Rotarian designed t-shirt for $15. All proceeds go to PolioPlus! We will be pouring from Noon until Midnight. Shifts are 3 hour increments. Attendees will wear wristbands or have tokens for beer. ID's will be checked by others. Columbus Rotary members and guests will hear from two senior Honda of America executives—one retired COO and the current COO. 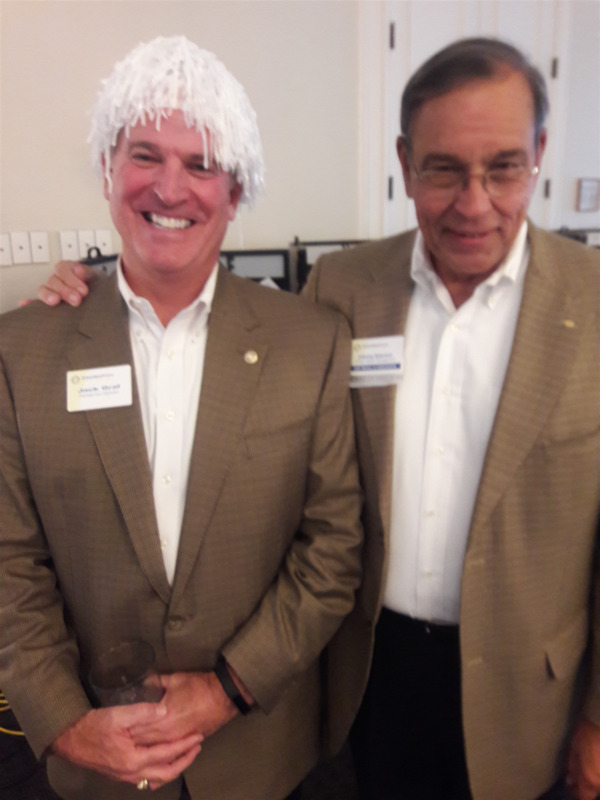 In a rare sequence of two consecutive Monday meetings, April 23 and 30, Rotarians will learn never before heard insights into Honda’s 35-year growth from a small Japanese motorcycle maker to one of the US and the world’s leading automakers. The first historic speech will be by Shige Yoshida, retired Executive VP and Chief Operating Officer of Honda of America Manufacturing, at the April 23 Rotary meeting. Yoshida will describe, for the first time in a public speech, Honda’s plans and its path in the late 1970’s, leading to auto production in 1982, a decade of successful growth, until his retirement. Enabled by Honda’s unique, and environmentally friendly CVCC engine, first the Civic and later the Accord became successful cars in the USA. The second speech, on April 30, will feature Tom Shoupe, the current Executive VP and Chief Operating Officer of Honda of America Manufacturing, who will pick up the story after Yoshida’s retirement. Shoup will describe the past twenty years of the Honda success story in Ohio, and a preview of Honda’s future plans and direction. 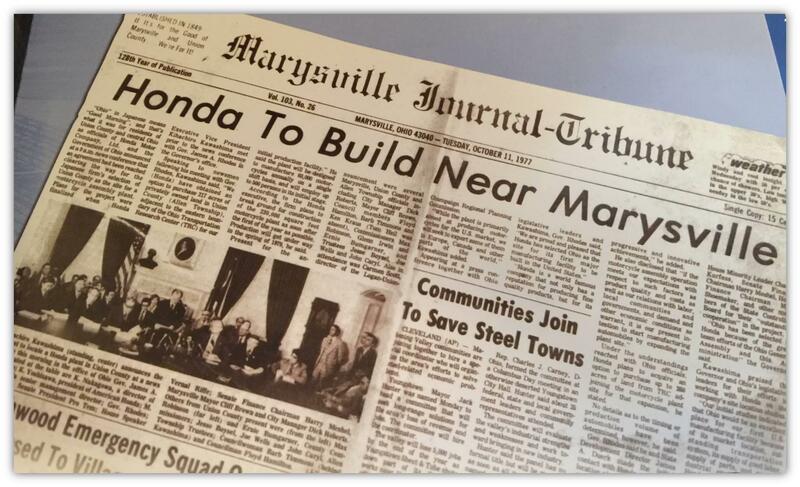 Yoshida was instrumental in the selection and development of the Honda Marysville plant, the second auto plant in East Liberty and the Honda engine plant in Anna, the largest auto engine manufacturing plant of its kind. The Honda story provides timely lessons about bringing flexible manufacturing to the USA, using world-class technology and American workers to build highly regarded vehicles. The 2018 Honda Accord was named Car of the Year. Yoshida has been described as “the most influential automaker executive of the past 50 years. These two distinguished speakers, will describe how a small Japanese company came to the USA (without big financial incentives), and built a successful cross-cultural relationship with American workers, as part of a strategy to be a “self-reliant” North American motor vehicle company” manufacturing in the market where products would be sold. Honda has grown to employs well over 10,000 Americans in its Ohio manufacturing plants. Many suppliers employ American workers, make world-class automobile parts and surround the Honda facilities. A remarkable success story, Honda provides lessons about how their growth led to development of auto manufacturing in the USA. 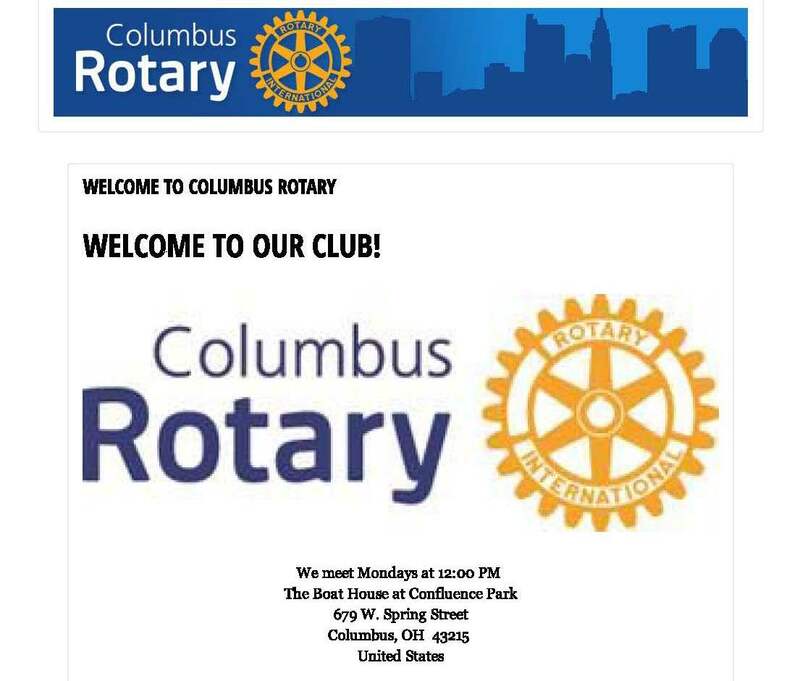 The Columbus Rotary Club (www.columbusrotary.org) is the largest Rotary club in the area, the 38th club founded of 38,000 Rotary Clubs worldwide, and has 300 members. 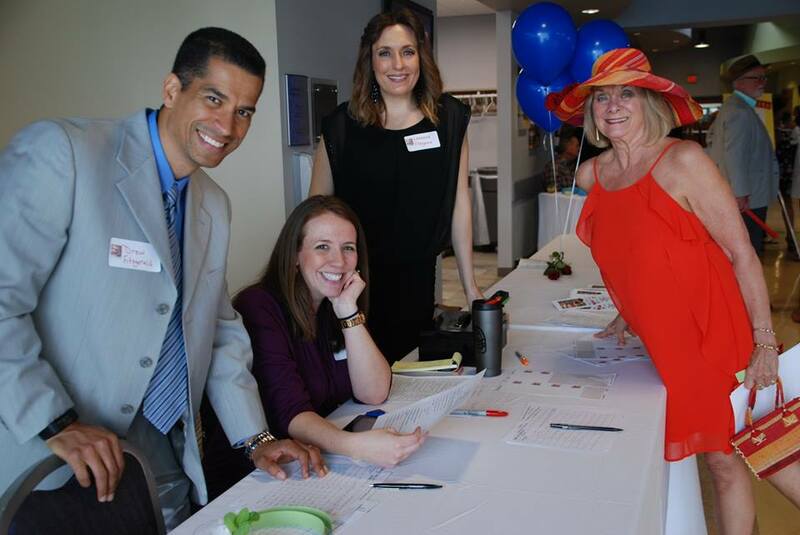 It is actively welcoming new members and donors/sponsors to support programs and scholarships. 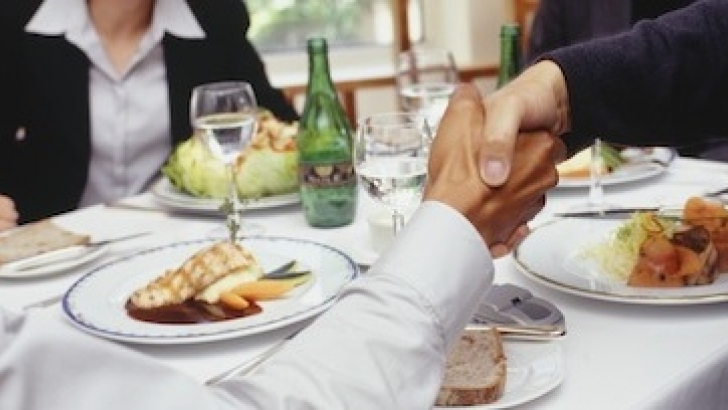 Meetings are held at noon on Mondays at the Boat House Restaurant in Confluence Park. Share this with your network by clicking on the "buy your tickets here" link. 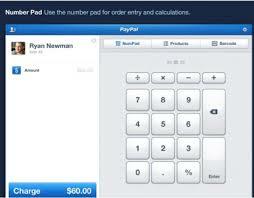 Under the Pay section you will see icons for Twitter, Facebook and others. Click an icon to share with your friends! Choose the 2018 Corvette Stingray coupe of YOUR choice based upon Club specifications at any Central Ohio Chevy Dealer and your prize includes Ohio and Franklin County Sales Tax. Winner may use that equivalent value as a credit against the purchase any other Chevrolet Automobile. 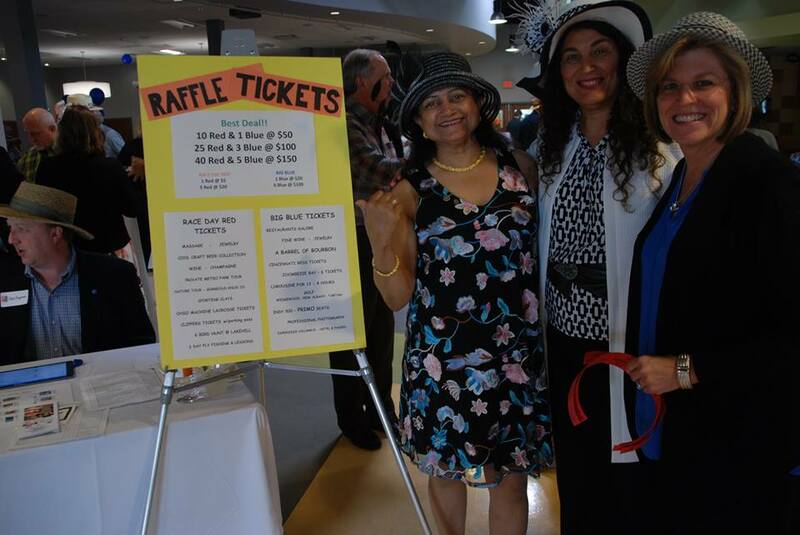 Columbus Rotary reserves the right to convert winning prize to a 50/50 percent raffle based upon the total number of tickets sold. Does the tune "I've got you Babe" by Sonny & Cher keep running through your head this time of year? Or are you passionate about Punxsutawney Phil and Buckeye Chuck? Yes? 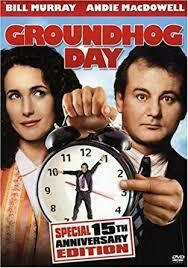 In celebration of Groundhog Day, please join President Paul at the Gateway Film Center on February 2 for a trip in the "Way Back Machine" to watch Groundhog Day (1993). Meet around 6:30 in the cafe - and let Paul know you are planning to attend. Congratulations to Bill Corbitt who was elected at the Board's December meeting to serve a s President in 2020-21. Bill will take a seat "in the chairs" starting in July 2018 as the Vice President. The following year he will serve as President Elect. 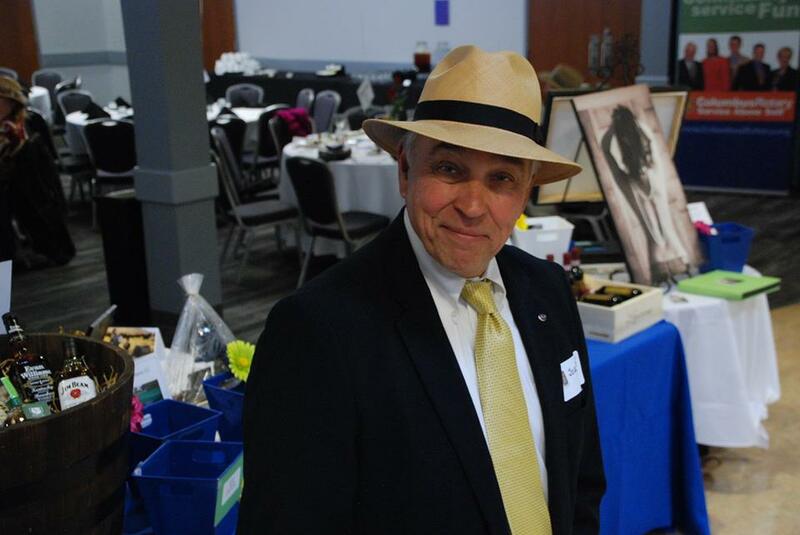 Bill has an impressive Rotary resume, serving at the Club and District level in New York and on the same levels here in Columbus. Congratulations to our 2017 Rotarian of the Year Teddy Damron. Upon accepting the award Teddy said, "I saw the previous winners and thought, if I am ever to win that award I need to do more for the Club." The list of Teddy's contributions is hardly short, yet he wanted to do more. There in lies one reason his name is now on a trophy. Teddy was more humbled that the Club gave wife Lori, and fellow Rotarian, a standing ovation for finishing her radiation treatments. On Monday, November 20 we will start our own Buckeye Week in preparation for The Game! 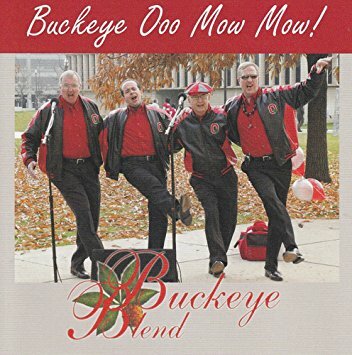 Our meeting will start at NOON with special guest Buckeye Blend; an OSU themed Barbershop Quartet. Arrive Early, wear your gear, or your team colors and enjoy the fun! 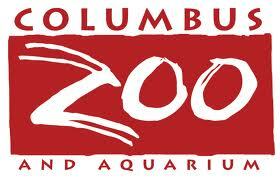 - to those who participated in the Columbus Foundation's BIG GIVE earlier this month. Our Club Foundation received 81 transactions totaling $33,349.89, including bonus pool funds, during The Big Give! If you've yet to let Executive Director Scott Brown know that you donated, please do so. Get ready for Rotary International's 5th annual World Polio Day event, co-hosted with the Bill & Melinda Gates Foundation. RI will stream live from Gates Foundation headquarters in Seattle, Washington to bring together more than 50,000 viewers around the world. 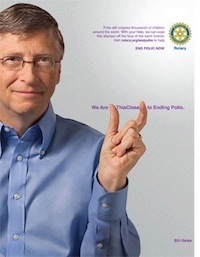 Join them as global health experts and celebrities share our progress on the road to polio eradication. The 4-Way Test has been a part of Rotary for over 70 years, but much has been forgotten about this jewel. Let us learn more about it. The author of the 4-Way Test is Herbert J. Taylor. 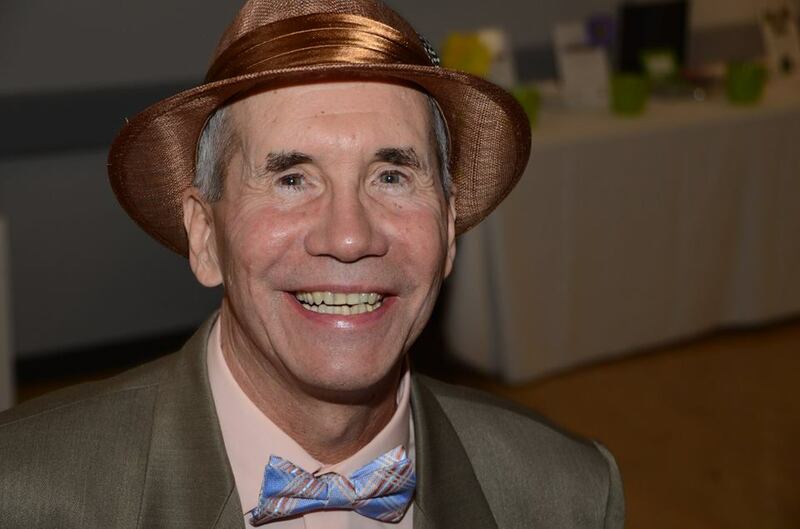 He was a member of the Chicago Rotary Club and a prosperous businessman. Interestingly, Herb originally wrote the test, not for Rotary, but for a troubled business that he had taken over. Let’s go back to 1932, Herb was asked to take over management of a nearly-bankrupt cookware manufacturer called Club Aluminum Company of Chicago. The company owed $400,000 more than its total assets and was barely afloat. Herb agreed, however, to take on the challenge. He resigned from his current position, taking an 80% pay-cut, and invested thousands of dollars of much needed capital into the company to cover operating expenses. Looking for a way to turn around the culture of the company, Herb searched for a means to inspire his employees to build a better connection with customers. Herb first wrote a statement of the things employees “should think, say or do” in their business dealings. That first go round was about 100 words and it was too long. He continued to write, reducing it to seven points, but it was still too long. Finally, he reduced the Test to the four searching questions that comprise it today. Our Club recently received news that Zach Cooper, our nominee for a Rotary International Peace Fellowship, has been awarded this prestigious, extraordinarily competitive fellowship for 2017-2018. Warm congratulations to Zach on this singular achievement. Zach will be leaving shortly for study at the University of Bradford in Bradford, England, UK. We have moved. Please update your records, including any automated banking records to our new address. Our phone number will stay the same, though we will not maintain our fax number. It is great that so many Club members are using the Club Runner app on their phones to access our membership directory. As a reminder, we are continually updating personal information of members. You may need to refresh your directory periodically to keep up with the changes and new members being added. To do this simply swipe down on the screen when you open the app. This will then allow you to have the most current info that we have in the office. Past President Tricia has been doing a lot of time in Troy, Ohio lately. On one of her recent make up meetings at the Troy Rotary Club, she had the opportunity to meet the niece of Cap Ingalls. Carol Baer is the daughter of former Columbus Rotarian, Dr. Bill Ingalls and the niece of one of our Club’s co-founders, Cap Ingalls, for whom our Foundation’s permanent endowment is named. Carol is a Rotarian in the Troy Club. She sends her greetings to the Columbus Rotary. 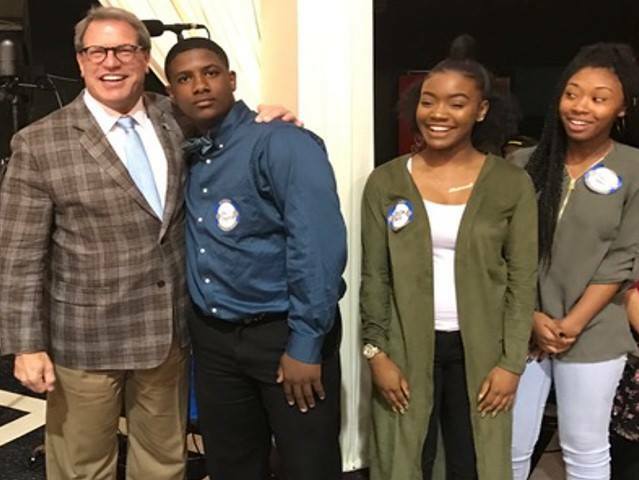 Once again, Columbus Rotary has made a significant impact with its 2017 scholarship program. Although the Scholarship Committee’s selection and awards process was successfully completed this past May, the work continues to assure each scholarship recipient’s postsecondary institution receives and records funds designated for that individual. It is not an easy task, and that task falls to our Executive Director Scott Brown. This year, 38 collegiate scholarships were awarded, thanks to the generosity of our Club membership and the Club’s scholarship partners, the Osteopathic Heritage Foundation and the Arnold Sports Festival. Thirty-eight is a BIG number, especially when you consider the need to coordinate each scholarship award with the financial aid offices of (up to) 38 institutions. Executive Director Scott does this admirably and with little fanfare. 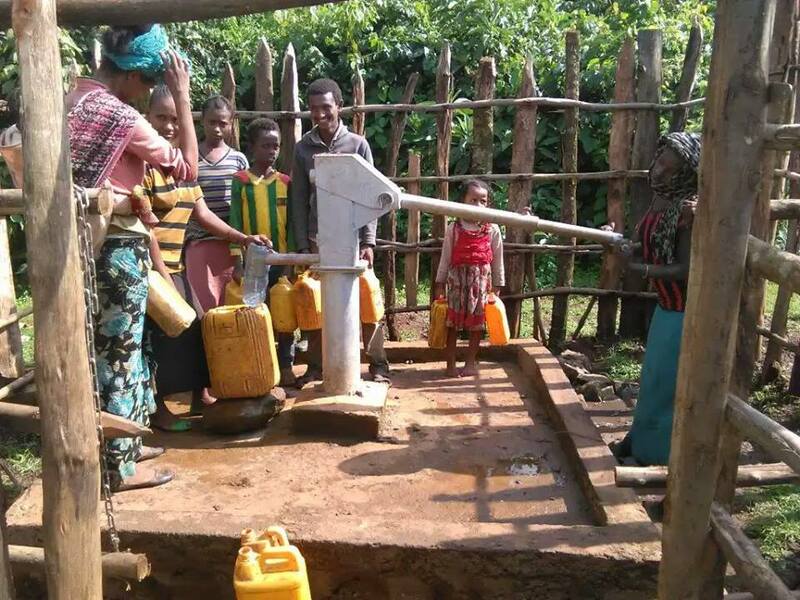 Here are a few images of the first of 3 wells in Oromia, Ethiopia. Progress is good! 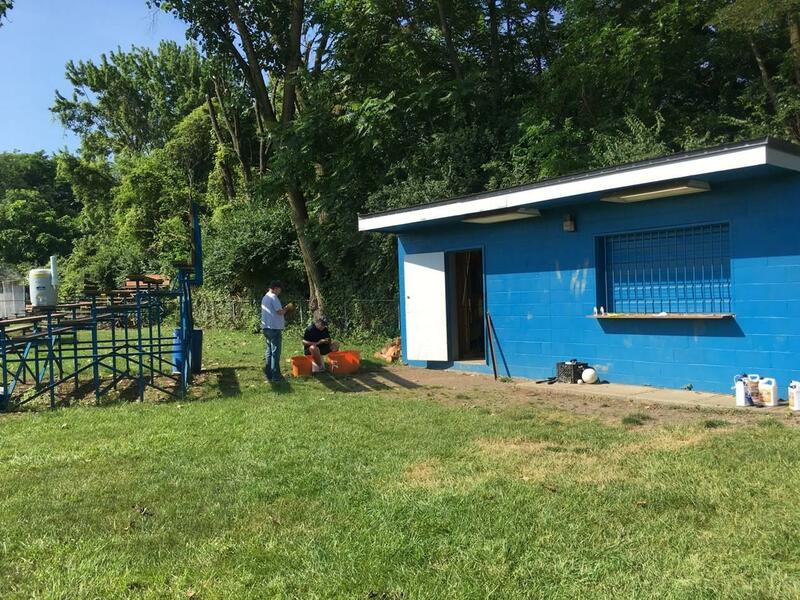 PE Calloway Robertson announced Monday that the Club offices would be moving by the end of August. After 7 years at its current location the Club Board chose to relocate in a cost saving move. Thanks to Rotarian Chip Chapman, the new offices will be located at 950 Michigan Avenue, Columbus, Ohio 43215, in his building. Rotarian Rob Erney is to be thanked for offering space as well. As we gear up to move we need to thank Rotarian Lori Damron who's helping scan older minutes in an effort to reduce the paper that we have on hand, as well as box up some history for the move! We are fortunate to have several members whom are also members at the OSU Golf Course. These Rotarians will be hosting an outing on August 23 at the OSU Gray Course. If you would like to play, contact CALLOWAY ROBERTSON. Sign up is on a first come, first served basis. We have 28 slots. The Club honored 5 Rotarians with our annual Exemplary Service Awards. Exemplary Service Awards are granted to Columbus Rotarians who have gone above and beyond in following our motto of “Service Above Self.” Prior selection for an Award does not preclude an individual from receiving the award again. Exemplary Service Award winners receive a special pin and certificate. A $250 donation will also be made to the Columbus Rotary Foundation Cap Ingalls Endowment Fund in their name. Two awardees were unable to attend and will receive their recognition in a few weeks. It is quite remarkable that Columbus Rotary has conducted this presidential transition for over a century. There aren’t many institutions that can say that and it stands as a testament to the value of Rotary that so many have worked to continue it this long. Ralph Westfall knew of it when he was sworn in as our Club’s first president in 1912 and I know it today. Nevertheless, we stand in a changing world. Some cultural commentators have questioned the value of civic groups when internet platforms, such as Facebook or Twitter, can create and lead even larger groups of people to service. Similarly, Rotary is challenged in a world where speed and efficiency reign supreme. What will ensure that Columbus Rotary meets these challenges and thrives for another century? The future will require change, but let us not stray too far from what Rotary was founded for. Let’s not forget Paul Harris’s hopes and aspirations when he founded Rotary in 1905, because I believe they are exactly what differentiates Rotary from other groups and what will take us into the next century. I submit to you that “friendship” was at the core of the founding of Rotary and that its future is founded on the same thing. Even in a 21st Century where a person can reach thousands, if not millions of people, with a post from their mobile phone, there is a need (an even greater need than in the past, I believe) for the personal and regular interaction of friends at a Rotary meeting or event. In observance of Independence Day, Columbus Rotary will not meet Monday, July 3, 2017. Thanks Zach Elrod and Teddy Damron for arranging the Picnic on the Patio last night. Folks were around until 10 PM. We were so busy with grilling sausage, chicken and flank steak; sharing rotary stories and beverages; and enjoying the weather that we forgot to take pictures. The photo below is a good representation our evening. 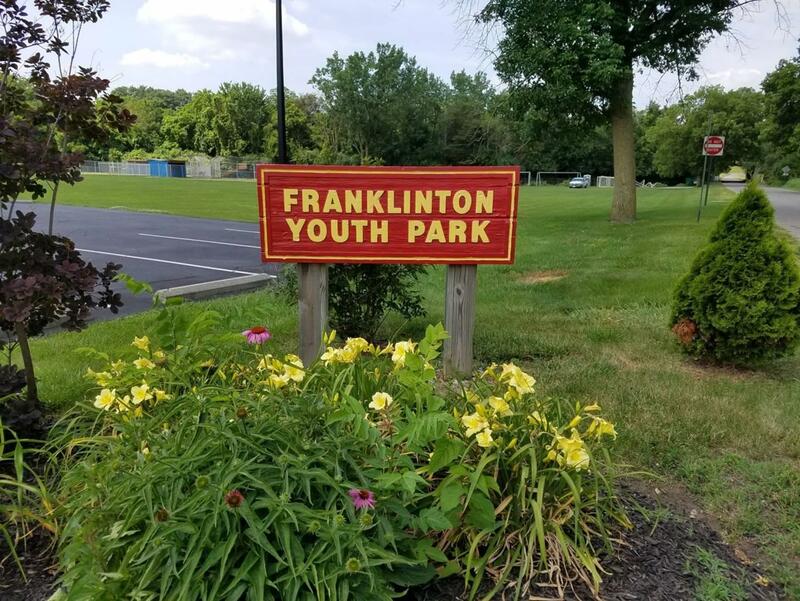 Thanks to those who showed up to clean up the Franklinton Youth Park on Saturday, June 17. 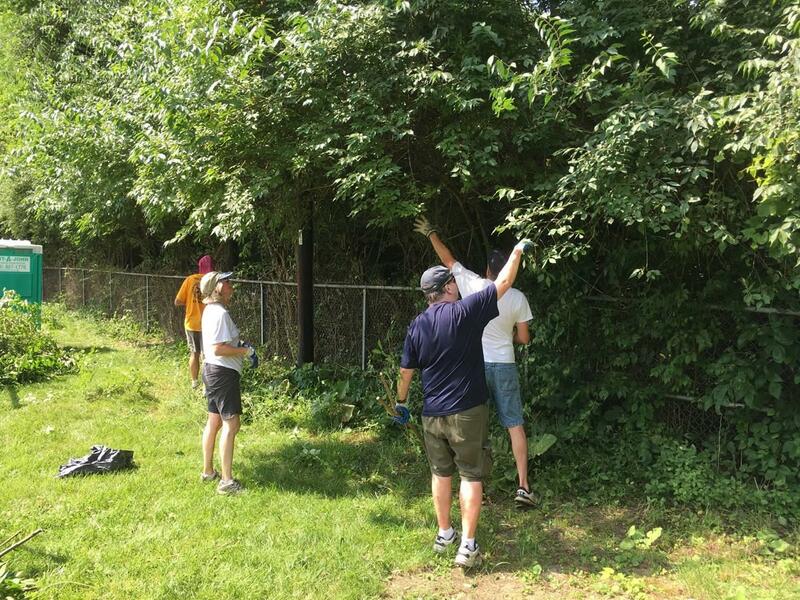 Volunteers cleaned up a fence line and oiled gloves for the kids. CONGRATULATIONS to Mark Buchele of Westerville. Mark is the winner of the 2017 Columbus Rotary Corvette Raffle. Mark was awarded 50% of the raffle proceeds at the Club's weekly meeting on May 22,2017. Mark in turn made a donation to the Columbus Rotary Foundation. Our recent Service Above Self High School Fair held at Valley Dale Ballroom received some great press. As of this writing Columbus Rotary's event was featured in the Columbus Dispatch Metro section, above the fold, and on the Columbus City School's Facebook page. 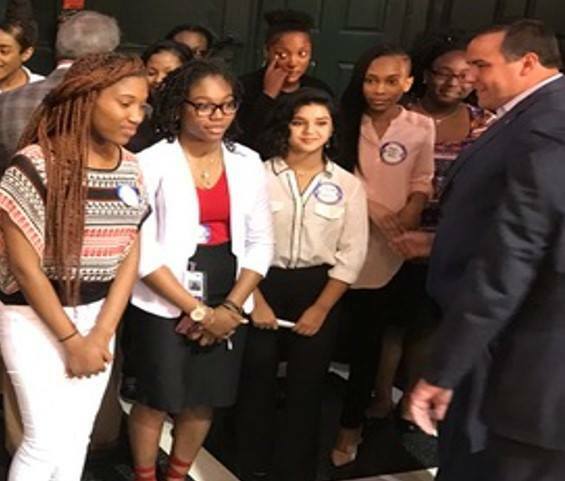 Mayor Ginther and Superintendent Good were on hand to hear from the students as well as snap some pics with them. It certainly was a good day. Many people came together to make this all happen and will be thanked publicly in the future. 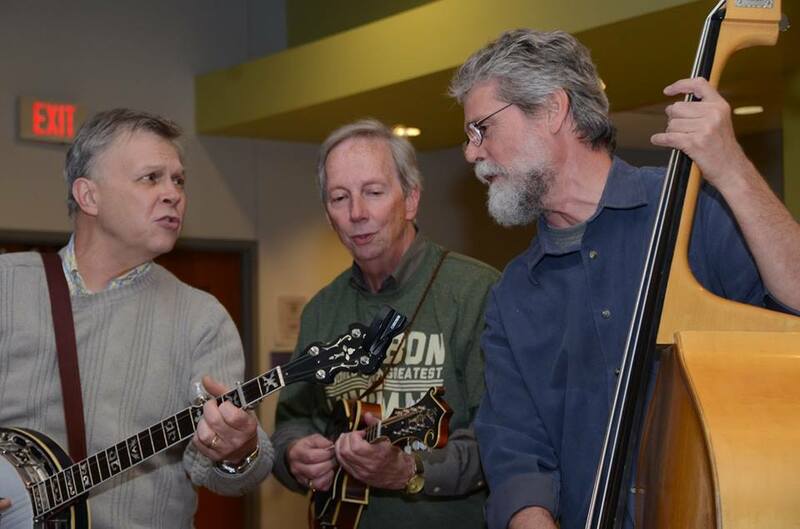 Even after a few years of sending emails about First Friday, Jim Bishop finds he's still learning new things. One item is not everyone knows he is emailing them about a Rotary event, so watch for that in the subject line. There are three events that should occur nearly every month, First Friday, Second Thursday (new) and the Spotlight Raffle. We held First Friday at Copious last week and the attendance was great. This Thursday, March 9, Anish Doshi will host the brand new Second Thursday at MCL in Kingsdale Shopping Center. If you came Friday, of course you can go Thursday. 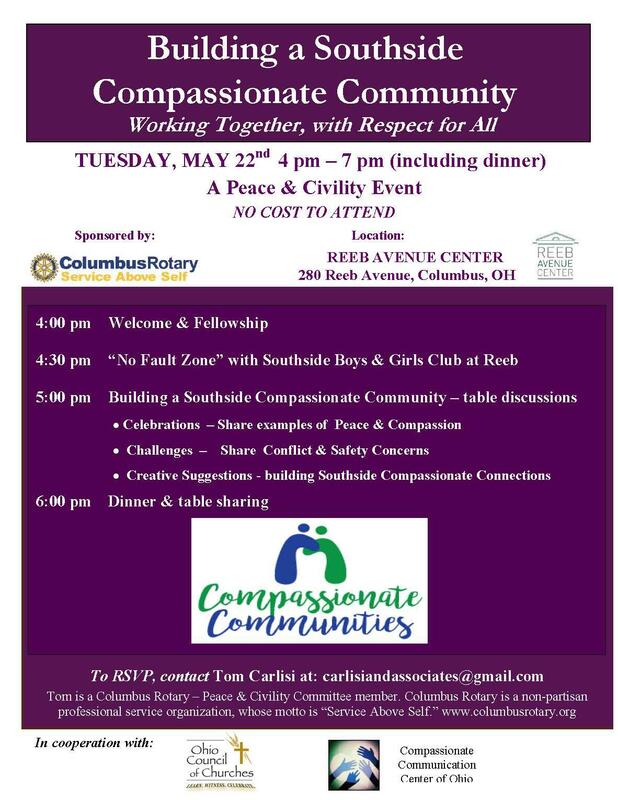 Second Thursday will repeat monthly. Any questions? Reach out to Anish Doshi <Anish.Doshi@yourstatebank.com>. If you would like to promote yourself or your cause, talk to Jim Bishop or Doug Gouty about being the Spotlight Sponsor. Thank you. What is First Friday - First Friday is a social networking lunch hosted by your Rotary club for members, their friends and guests. There is limited time to network at our normal weekly meeting; however, at First Friday we encourage you to share your business cards and invite you to give your elevator pitch to everyone who is there. 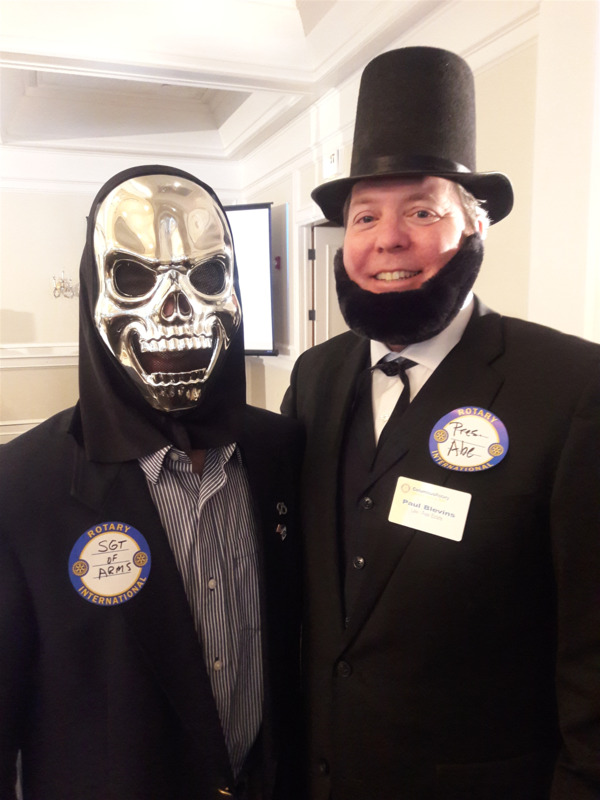 (Some people ride longer elevators than others, we try to keep them brief) Please bring someone, it is a great way to introduce them to Rotary. Anyone is welcome, your associate, client, indeed anyone at all. The more the merrier. 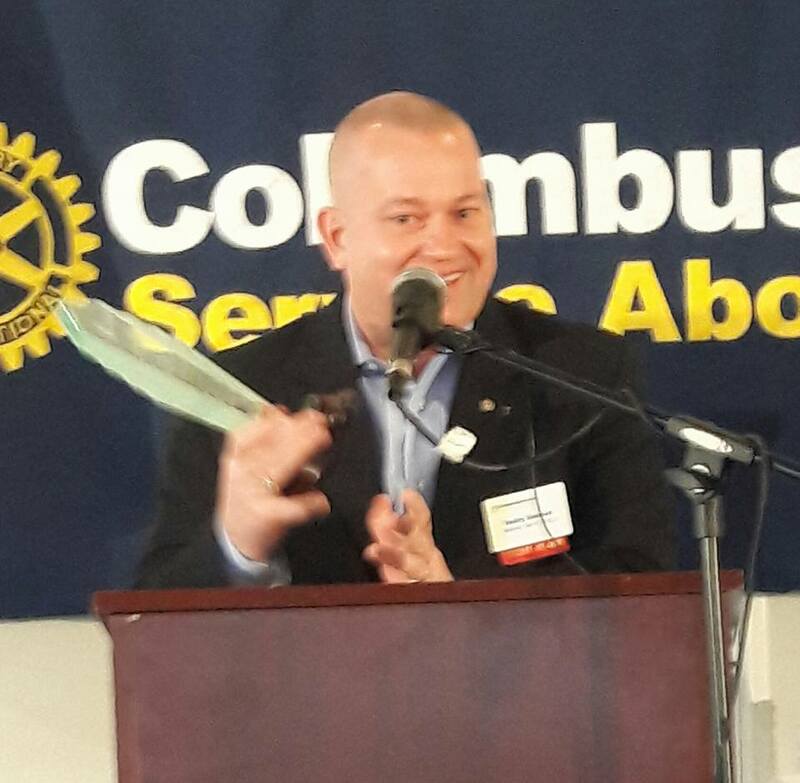 Dana Charlton was named the Columbus Rotary Rotarian of the Year for 2016. Dana has been highly involved in the club since she joined in 2008. 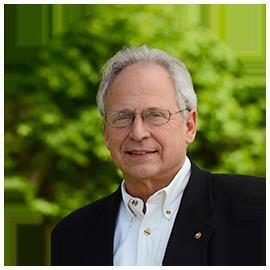 President Jack's comments are included and can be read by clicking "more"
At its January 18, 2017 meeting the Board of Directors of the Rotary Club of Columbus selected John O'Meara as the Vice President Nominee. John has been a member of the Club since October 1988. 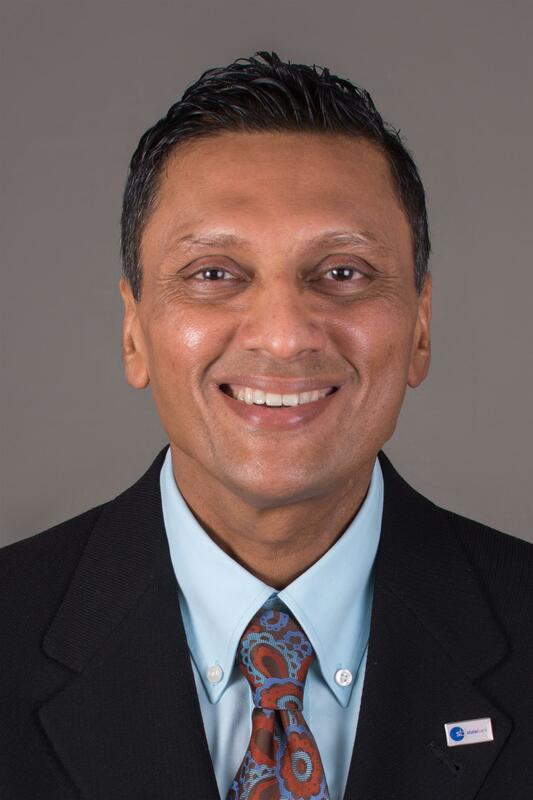 During that time he has served on numerous committees including the community service committee, woods & water committee and the obstacle course committee. John has been on the Club Board for three years. He will join the Executive Committee in July serving as Vice President and than President Elect. He will serve as Columbus Rotary President July 2019-2020. Congratulations to our newly elected Board Directors who terms begin July 1, 2017. 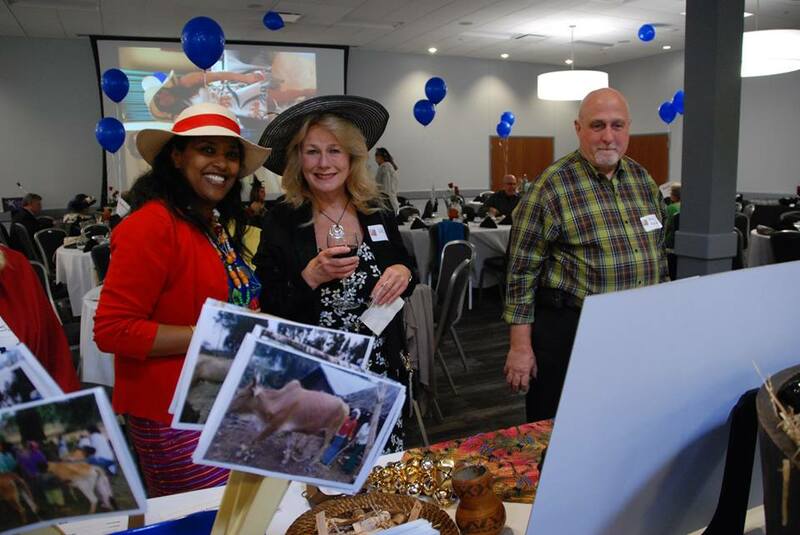 We often hear about Rotary activities and events outside of our own club. 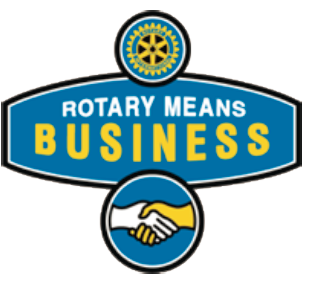 Columbus Rotary is just one of 59 fellow Rotary clubs in SE Ohio District 6690. Each spring the District hoists a meeting called "District Assembly". This is an excellent way for newer Rotarians to engage in club and district activities furthering their understanding of Rotary. This new feature will provide answers to common questions important to everyone in the Club. I am writing to you today to make one last plea for your assistance in Columbus Rotary's Annual Campaign. Each year we rely upon this campaign as the bedrock for all of the service projects, activities and scholarships that are planned for the next Rotary year. We've yet to reach our goal of $70,000 this year and that is because just over half of our members have provided support to the campaign. As a Rotarian, supporting us with your time is just as important as supporting us with your treasure. 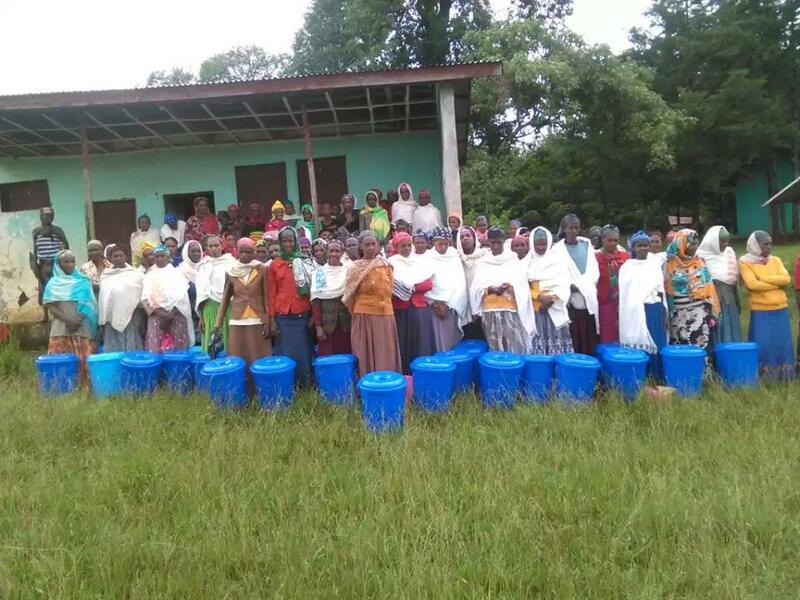 I am asking that you join me in making a donation that will help a student, build a baseball diamond, empower women in Africa, to name but a few of our projects. As we end the year, please consider helping others who are less fortunate. Every dollar counts and no donation is either too large nor too small. - Email Scott with your intent to participate. With your help we can continue our 104 years of service to Central Ohio and our International partners. This event will replace our normal Monday meeting at the Boat House. You must sign up via the SIGN UP GENIUS link here. You are welcome to visit the Zoo at any time that day. Our meeting will be in the Activity Center just to the left of the lake. Doors open at 4:30pm. Meal at 6pm. CALL or EMAIL Scott Brown with your attendance if unable to or unsure how to access the link. "Geo-political Transformations in the Middle East: Causes, Developments and Consequences"
There will NOT be a noon meeting that day! At this week's Club meeting we will recognize and have a special presentation for Veterans in the Club as well as those whom we mentor. 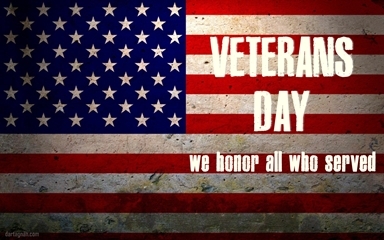 Club veterans are invited and encouraged to sit at the front of the room. 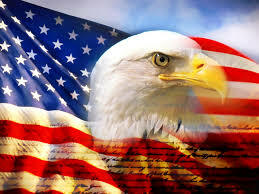 The Flag will be presented by a local high school ROTC group as well. Did we get your attention! Hope so. 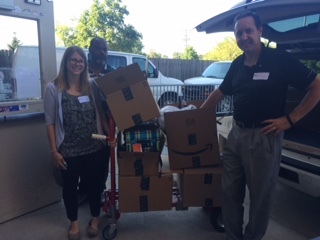 On August 10, 2016 we delivered 140 backpacks to Franklin County Children Services for their foster program. We received the following email from FCCS. "We were able to give out the backpacks on Saturday and they were a HUGE hit! The kids loved them and were so proud to have them. Thank you so much!!" Thanks to everyone that made this first time project such a success. UPDATE! 140 and counting GOAL!!!!! - New Member Amanda Bowen introduced a new Community Service initiative; Backpacks for Foster Children recently at Rotary. Typically children in the foster program are given trash bags as they move throughout the system. As you can imagine, their self worth is associated with these trash bags. August 8, was the final day we collected backpacks and funds for this program. Our goal was to collect 100 backpack. For more information contact Amanda at bowenae@yahoo.com. Thanks to all whom have taken the opportunity to volunteer to assist at a Monday meeting. Please look over the upcoming vacancies if you would like to help us out. If you choose not to, or can't, no worries. New member Evan DuBro introduced the office to Sign Up Genius, which has greatly assisted in this process. • Make smile bags (this is collecting donated items to be taken on the missions). 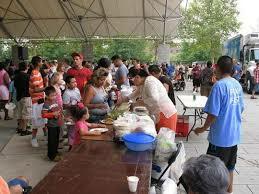 Draw string bags, tooth brushes, soap, wash cloths, hand mirrors, toys, stuffed animals, coloring books, crayons, bubbles etc. • Make contact with in-country rotary clubs so we can engage with them when we are in their vicinity. • Go on a mission: take photos and help the mission set up, screen patients, and serve as hands on volunteer. Have you had trouble opening the Club Website on your phone or tablet? That has changed. Take a look at your next opportunity, but not while you drive! Our website is now responsive to mobile platforms. This will allow you access to our website, news and committee information on your mobile devices; allowing you to interface with the club faster when needed. 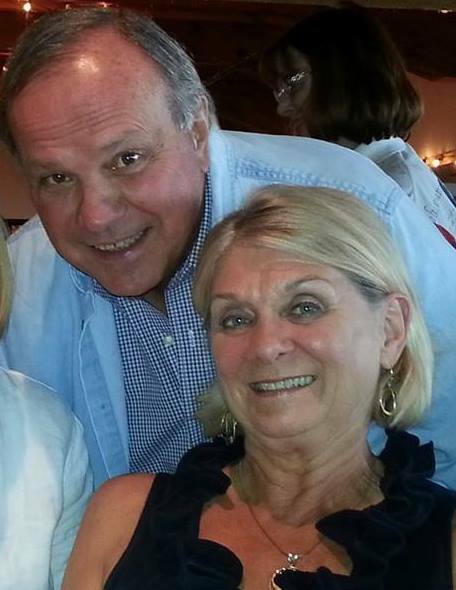 On June 27, now Past President Tricia turned the gavel and leadership of the club over to President Jack Graf. President Jack's remarks to the club are included here. If you missed this event, you will want to spend a minute or two reading the following remarks. They outline our plans for this year and the future. I will be so much more grateful if you do that at the end of my presentation today. It is a great gift that Columbus Rotary allows each incoming President to present 3 Paul Harris Fellowships at the Changing of the Guard. There have been no criteria given, no guidance offered and no pattern expected from the Club. Therefore, I am able to follow my heart and my conscience with these presentations. First, to my long suffering wife of many years who never receives the credit from ME that she deserves, who has over the years supported me through my involvement in civic and industry associations and without whom I could not function, I present Kay Marie Graf with today’s first and therefore the most meaningful Paul Harris Fellowship. Second, to my daughter who without any coaching or prodding from anyone in the family including my Rotarian Father and after graduation from Denison and while beginning her teaching career at Hilliard Davidson undertook to coordinate a nascent Rotary InterACT High School Club. To me, that demonstrates her soul; so to Kate Graf Victor I present a Paul Harris Fellowship. Third, for every Columbus Rotarian in this room and those who will be joining us during this term, I will reserve a Paul Harris Fellowship as an acknowledgement of exemplary performance in some endeavor or contest for something which the Club chooses to do in this year, JUST like we did in March Madness during President Tricia’s term. This third one’s for you. 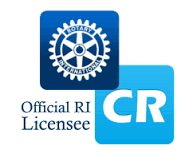 During its April meeting, the Board of Directors voted on increases to lunch pricing which will take effect for our new Rotary year, July 1, 2016 and is reflected in your recent invoice. It has been five years since lunch prices were increased, and of course over that time, costs have gone up. Under our current contract with the Boat House, lunch fees increase 5% each year. Since September of 2015, the Club has absorbed a slight loss on lunches, charging our members less per meal than what we are paying. We are sure you understand this is not a sustainable policy. Those of you who choose to pre-pay lunch, will see only a minor increase of $12.50 per half – or 50 cents a meal. At that rate, the Club is still slightly subsidizing the per meal cost. But we feel it is important to offer this incentive, as it provides us with fiscal predictability and stability, making it easier for us to project and manage operational expenses. The lunch upgrade fee at the door, for those choosing not to pre-pay, will increase to $12.00 starting with our July 11th meeting. You are invited to learn more about an educational mission trip to the Rafiki Children's Center in Kikuyu Town,Kenya in March 2017. A 3-day safari to the Maasai Mara included in the package. Come talk to others who have been there and get answers to your questions. Itinerary details and costs will be shared. Please join us and invite with others who may have interest.